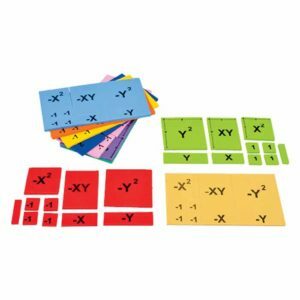 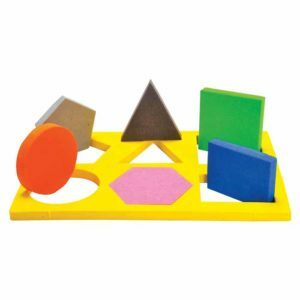 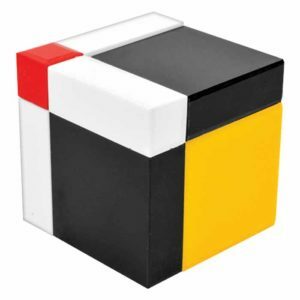 A set of cards for 5 different places – ones, tens, hundreds, thousands and ten thousands, can be used to distinguish between face value and place value, and to represent expanded and standard form of a number. 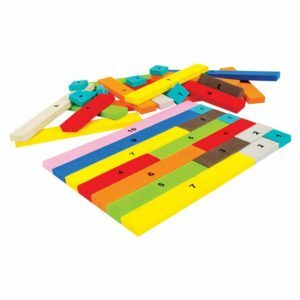 It also helps in developing quick arithmetic strategies. 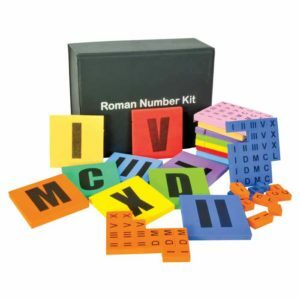 Helps in developing quick arithmetic strategies. 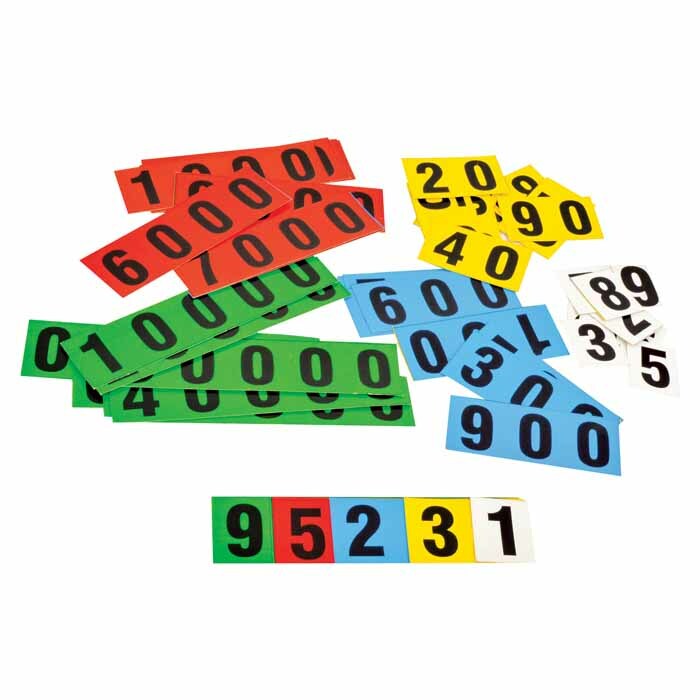 To distinguish between place value and face value.